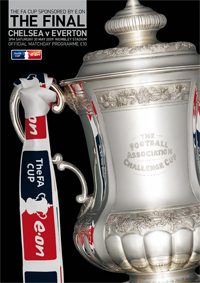 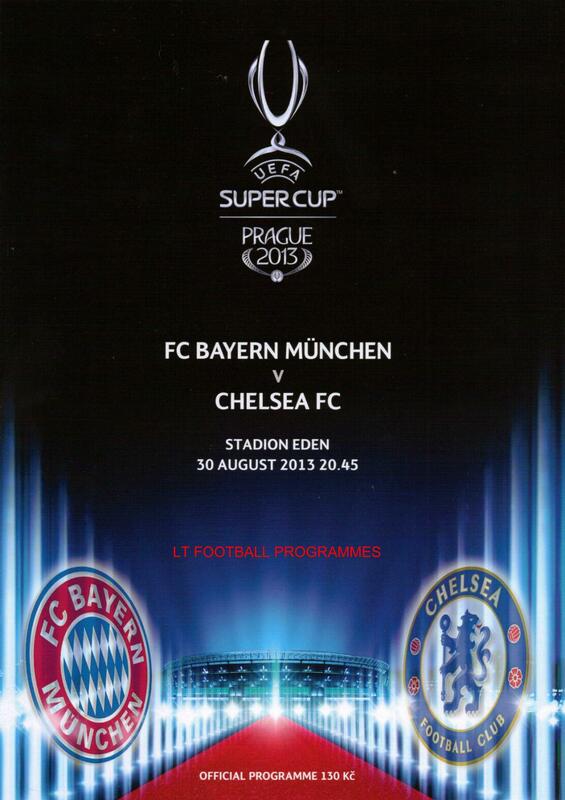 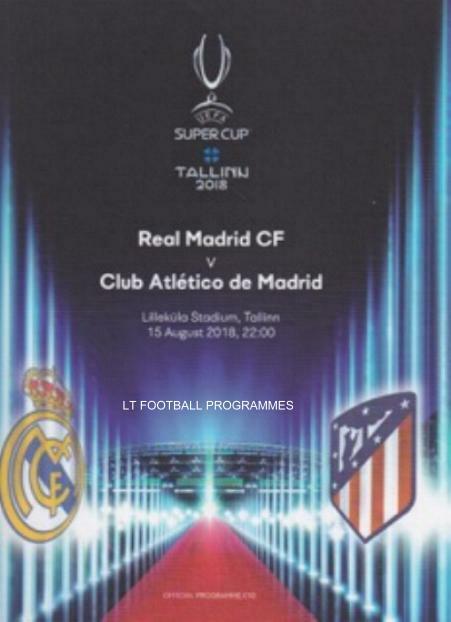 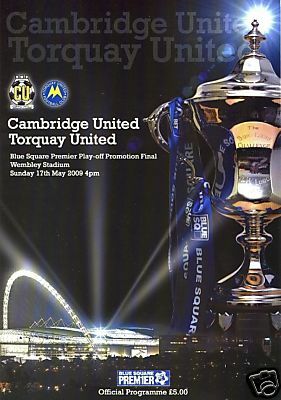 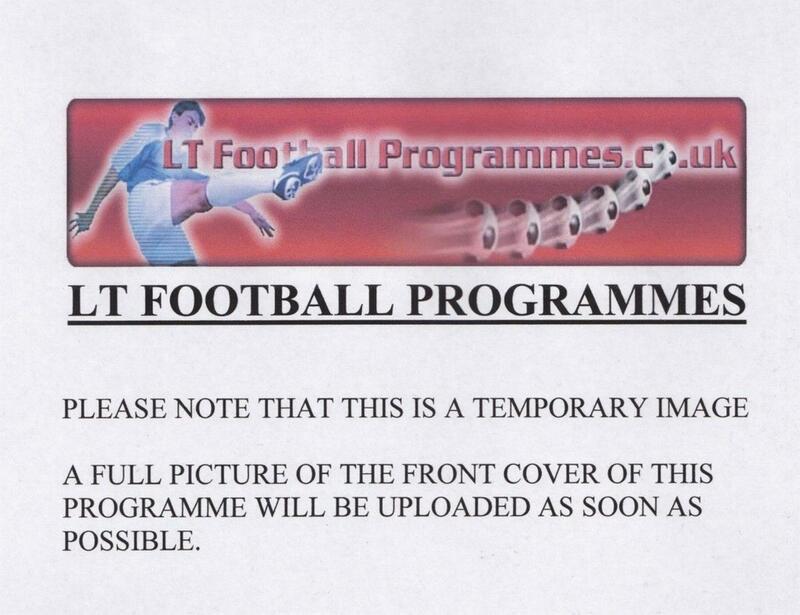 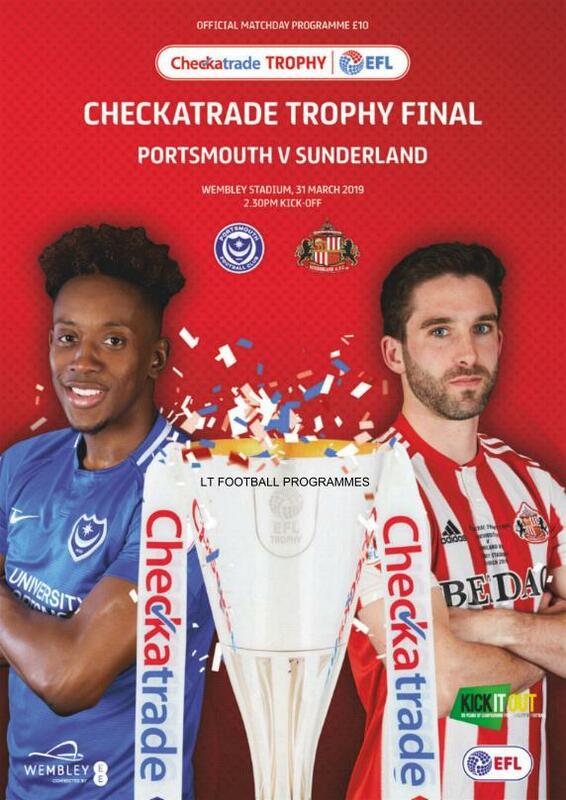 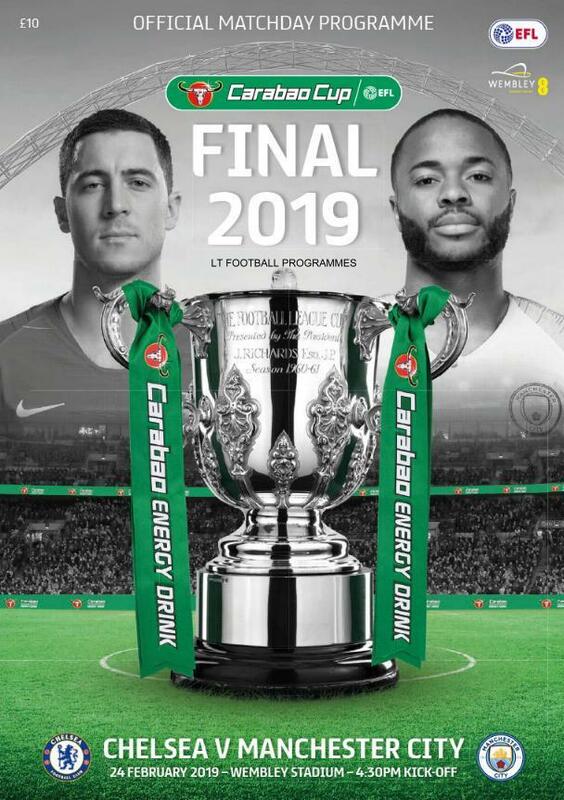 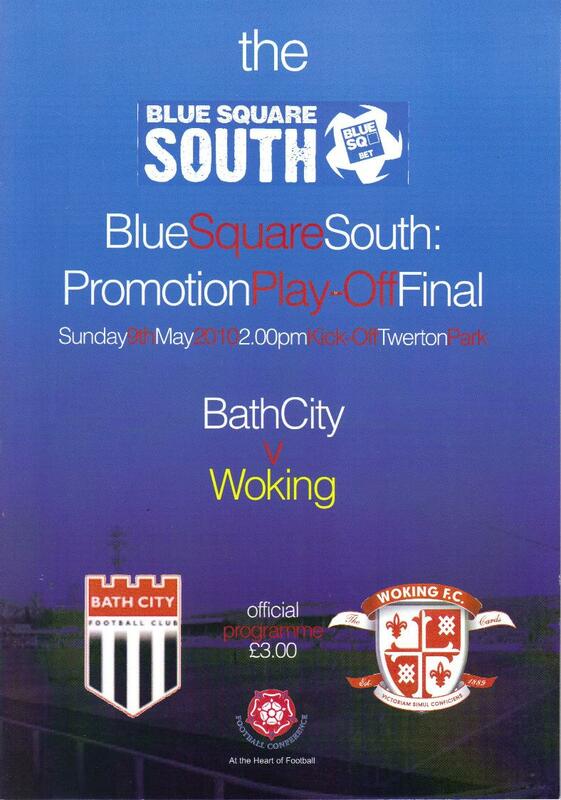 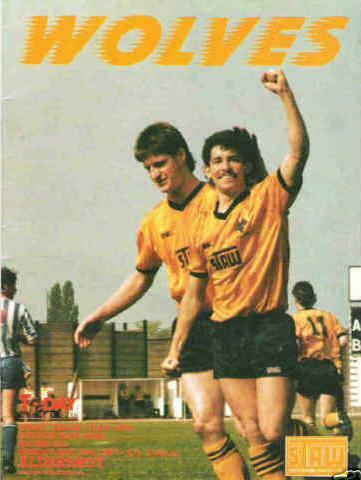 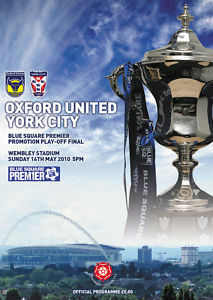 MINT CONDITION OFFICIAL PROGRAMME FOR THE 2018 SUPER CUP. 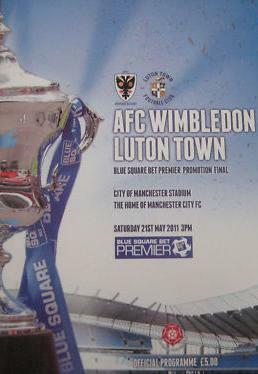 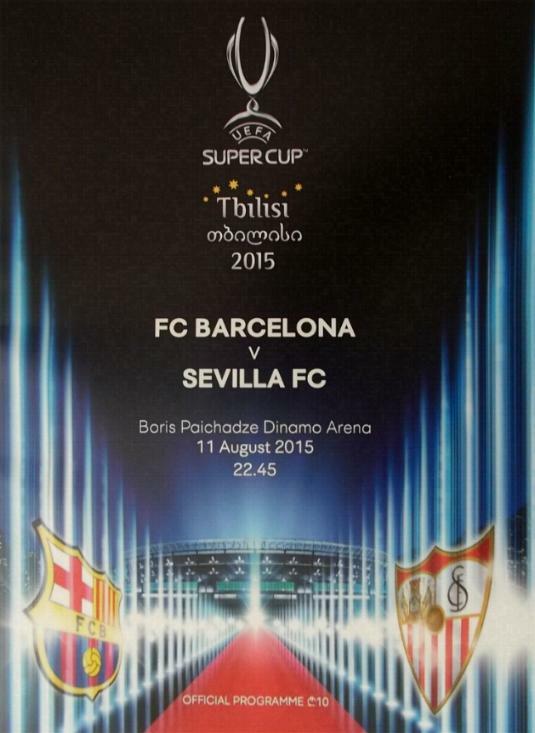 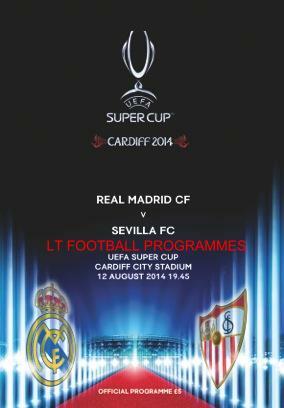 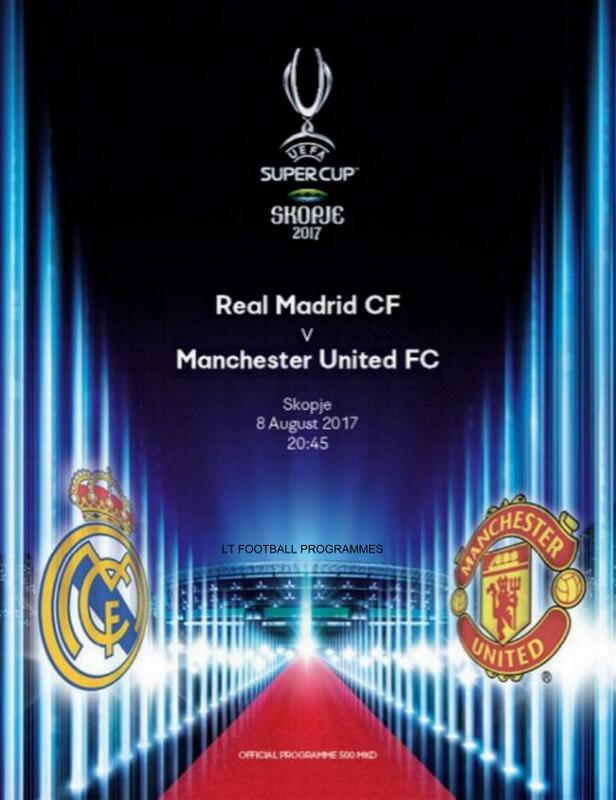 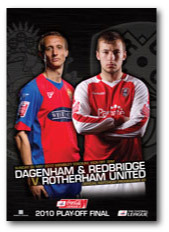 MINT CONDITION OFFICIAL PROGRAMME FOR THE 2017 SUPER CUP. 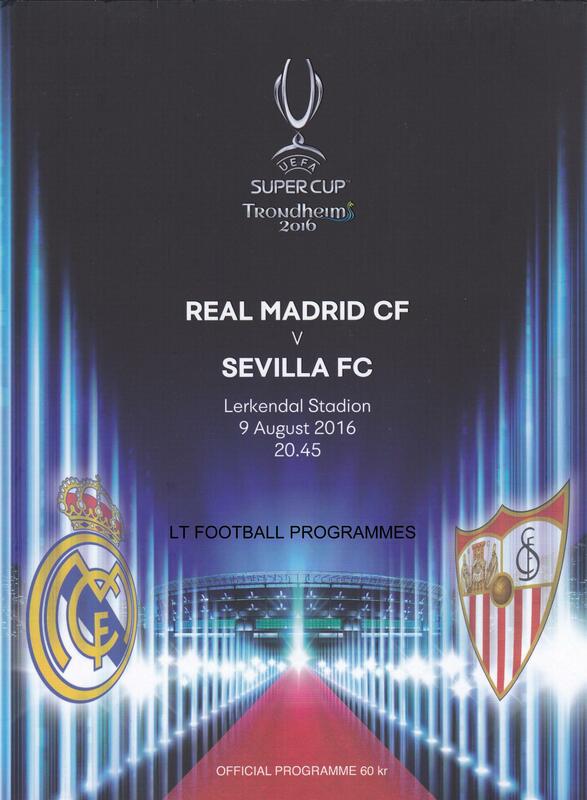 MINT CONDITION OFFICIAL PROGRAMME FOR THE 2016 SUPER CUP PLAYED IN TRONDHEIM. 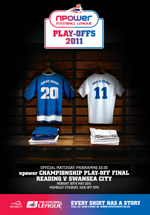 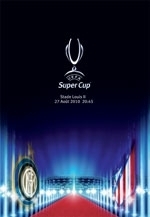 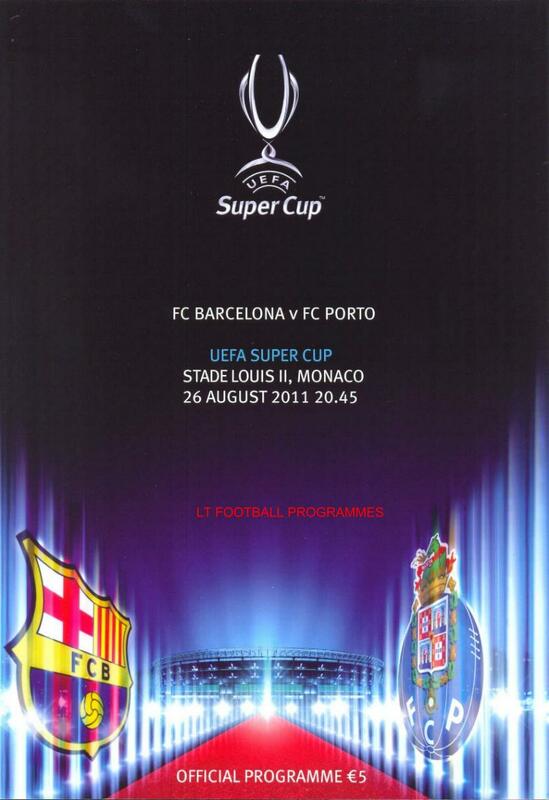 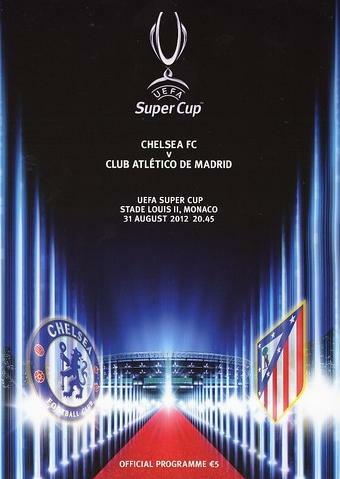 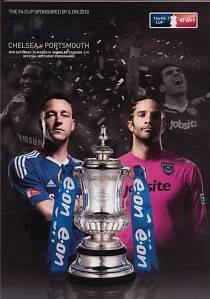 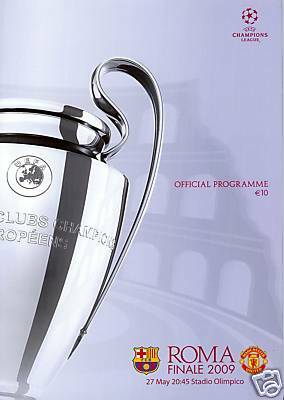 MINT CONDITION OFFICIAL MATCH PROGRAMME FOR THE 2012 SUPER CUP CHELSEA v ATLETICO MADRID PLAYED ON AUGUST 31st 2012 IN MONACO.